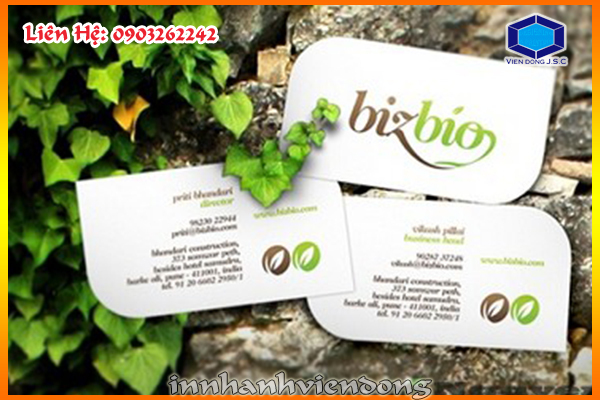 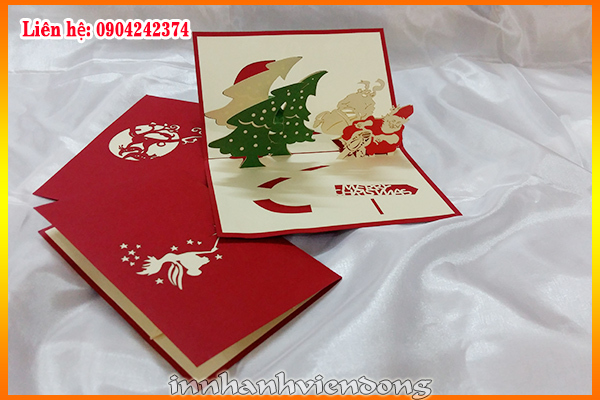 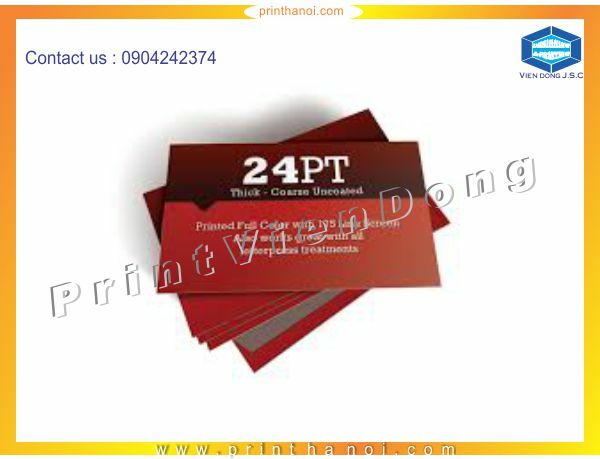 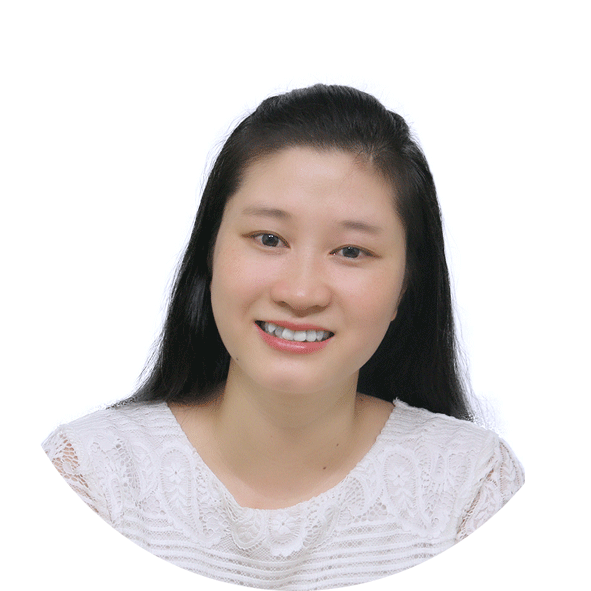 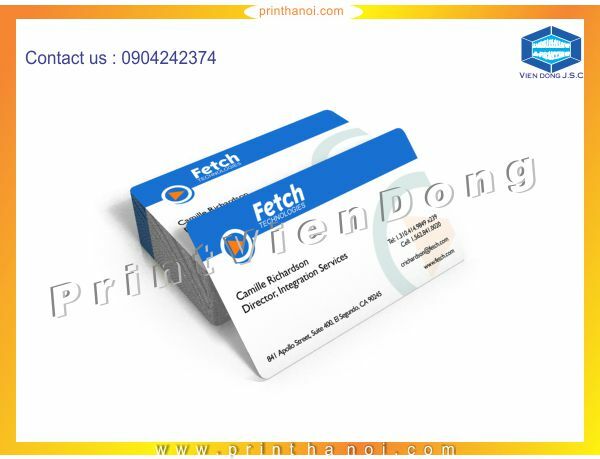 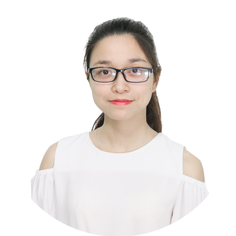 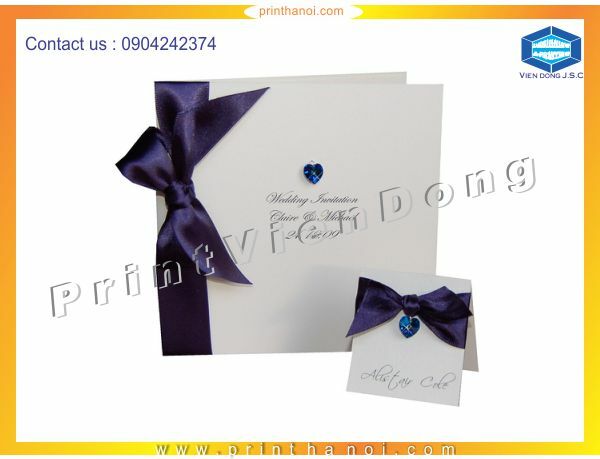 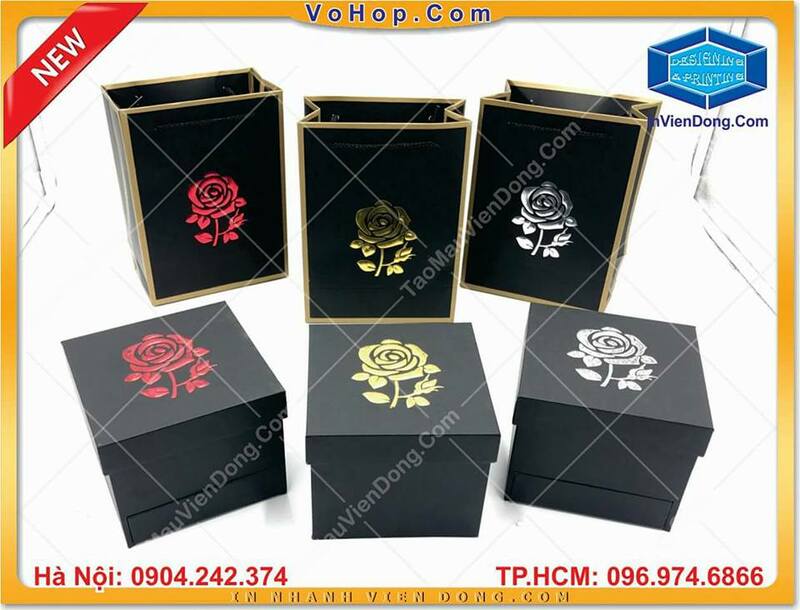 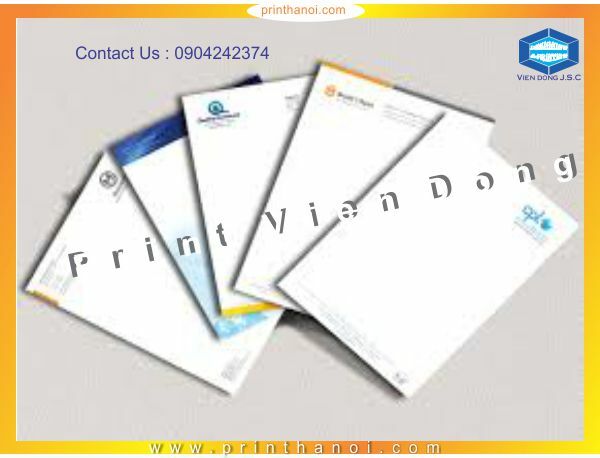 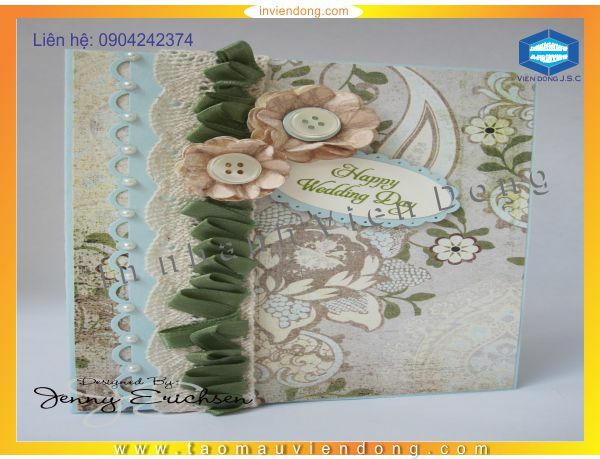 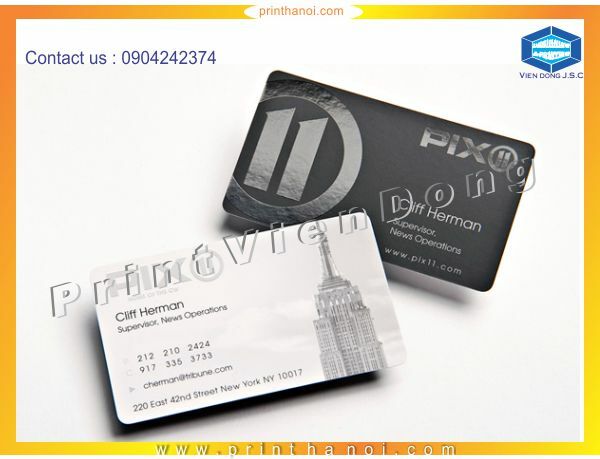 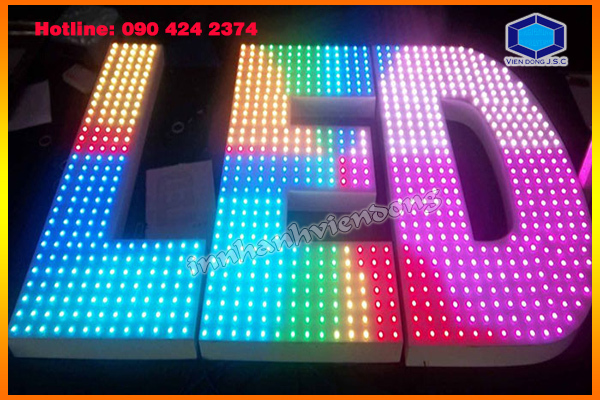 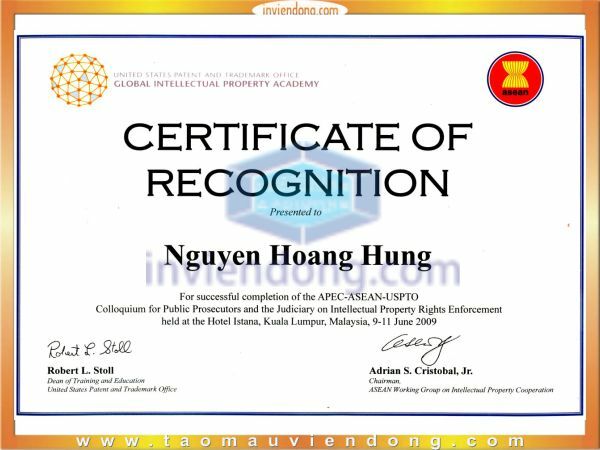 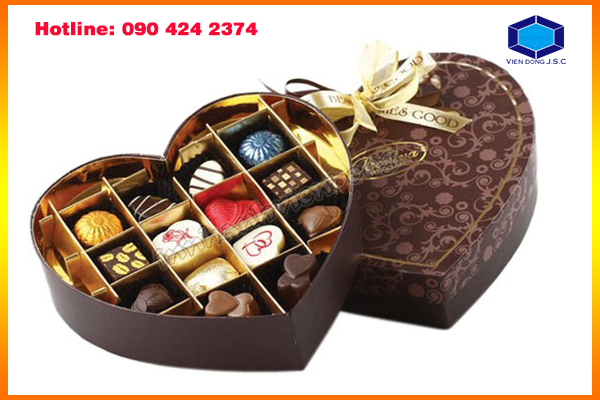 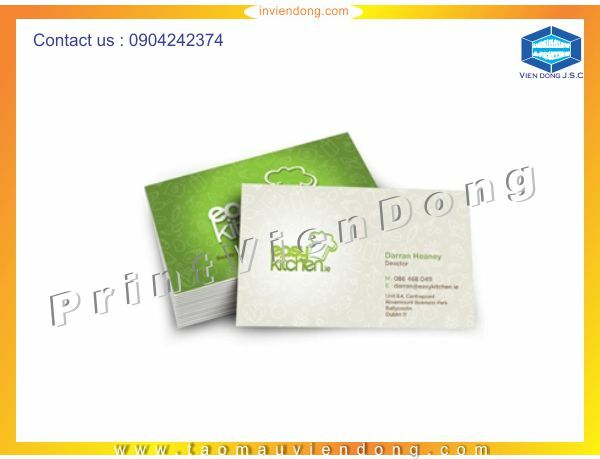 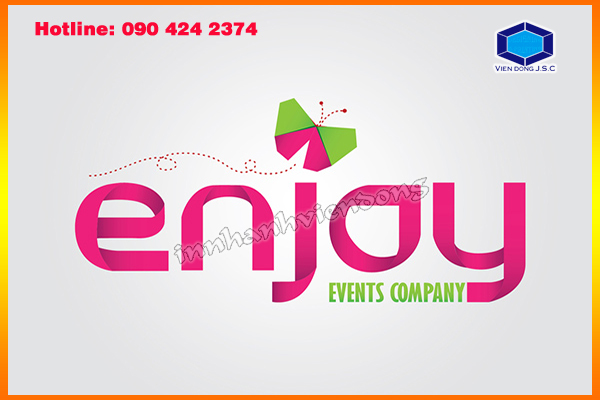 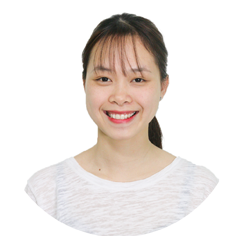 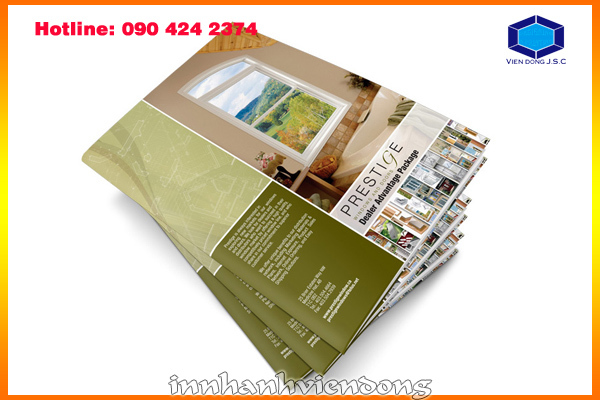 Print Business Cards in Hanoi- Stand out from the crowd with custom business cards. 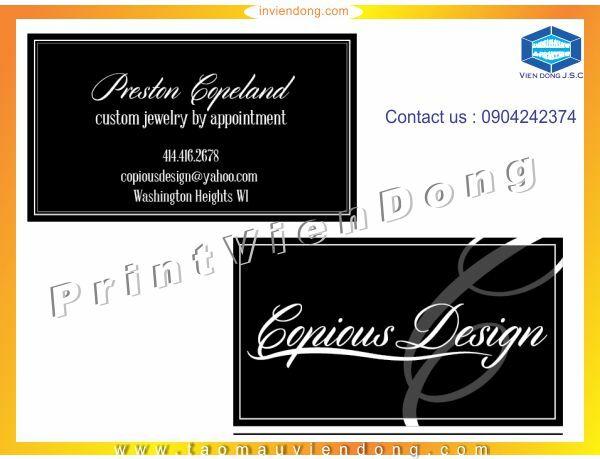 Upload your own logo, photo, or graphic, or use a pre-existing template. 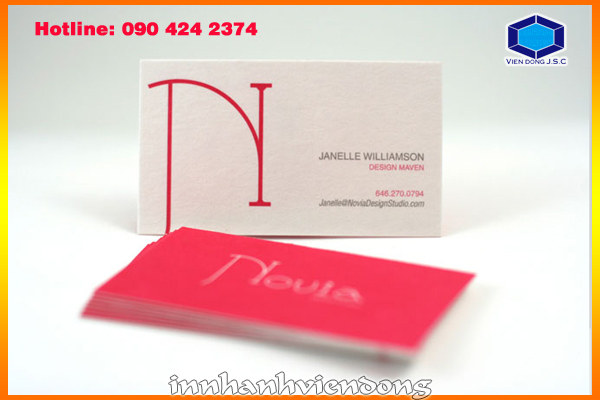 Skinny profile cards are a cool alternative to standard-sized business cards and fit even more easily into a wallet or small purse.